Product prices and availability are accurate as of 2019-04-24 13:17:25 UTC and are subject to change. Any price and availability information displayed on http://www.amazon.co.uk/ at the time of purchase will apply to the purchase of this product. 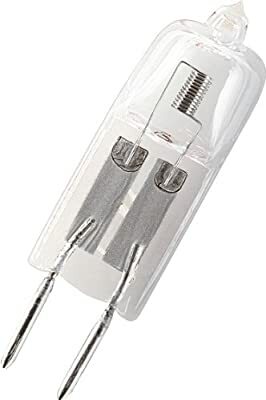 A 400 Watt 118mm Linear tungsten halogen lamp. 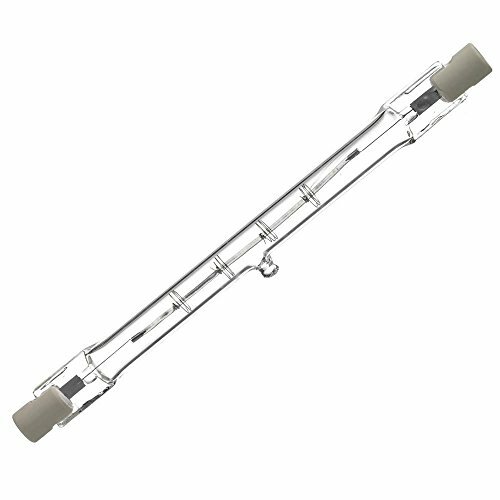 These lamps are usually used in display lighting, floodlights, wallwashers and uplighters. They emit a sharp white light.